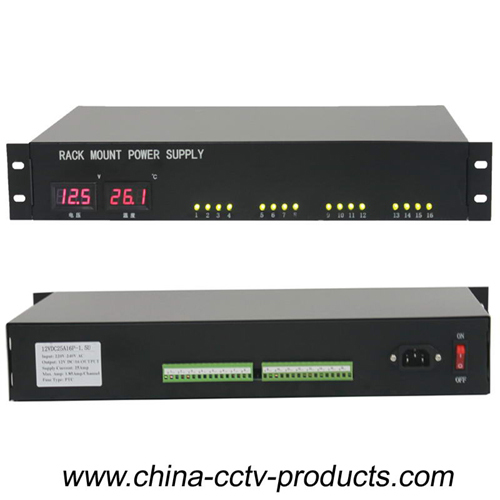 When over voltage occurs, it will be switch to self-protection status to protect the load. When over current occurs, the corresponding channel output will automatically switch to self-protection status, and the other channels output work normally, when clearing of fault, then switch back to normal. When short-circuit occurs, individual PTC fuse will break the circuit, when clearing of fault, it switch back to normal automatically.